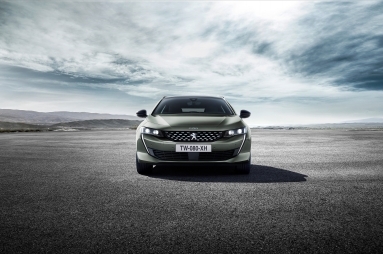 Based on the high-end GT finish, the all-new PEUGEOT 508 SW First Edition will be available to order from Tuesday 2 October. 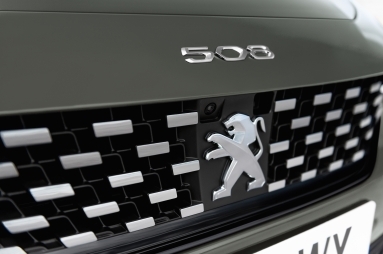 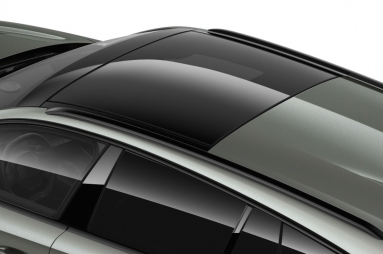 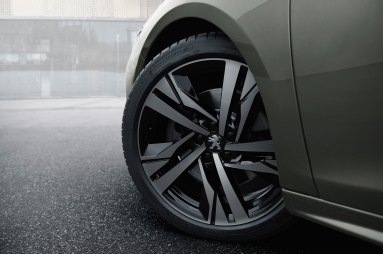 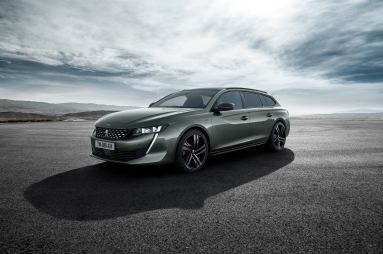 The exclusive all-new PEUGEOT 508 SW First Edition will come with unique stylistic attributes, including gloss black grille surround and 19” ‘Augusta’ diamond cut two-tone alloy wheels, with tinted varnish finish. 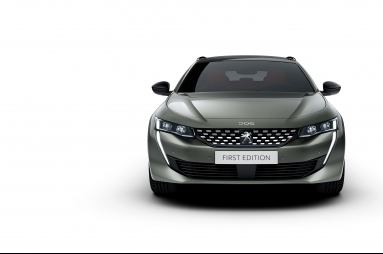 It will be available in two colours for UK buyers: Twilight Blue and Amazonite Grey. 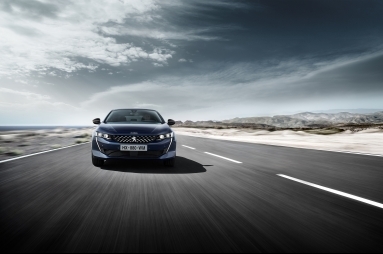 Further enhancing its dynamic character, the all-new PEUGEOT 508 SW First Edition features a mistral black roof lining, blue ambient mood lighting, aluminium pedals and doorsills complete with model inscription. 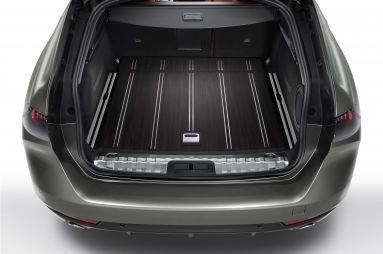 For further exclusivity, the bootfloor is lined with a Zebrano wood finish, with anti-slip bars. 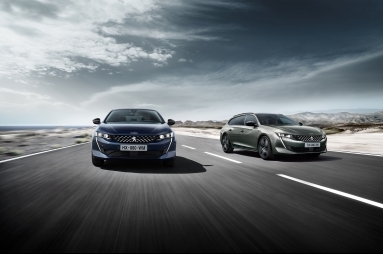 The all-new PEUGEOT 508 SW First Edition comes with a choice of WLTP approved engines; the 1.6L PureTech 225 S&S EAT8 and 2.0L BlueHDi 180 S&S EAT8 engines. 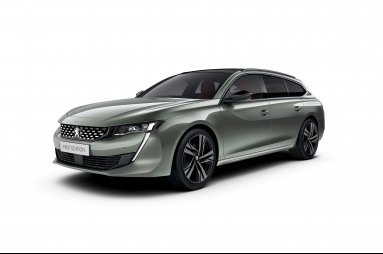 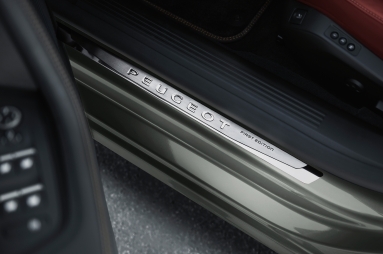 Inside, the premium feel of the all-new PEUGEOT 508 SW First Edition continues, with carbon effect trim and beautifully appointed ‘wrap around’ seating trimmed in fine grade Nappa leather in a choice of mistral black or red, both with intricate aikinite double stitch detail. 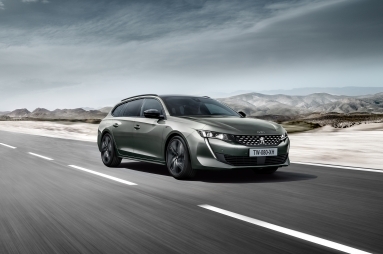 Like the all-new PEUGEOT 508 and PEUGEOT 508 SW, the First Edition comes with the latest range of technological innovations, including Night Vision. 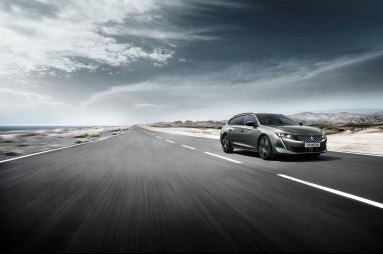 PEUGEOT’s Night Vision function is a first to the automotive D-segment, allowing the driver to detect living obstacles in front of their vehicle at night, within a range of up to 200m beyond the main headlights scope. 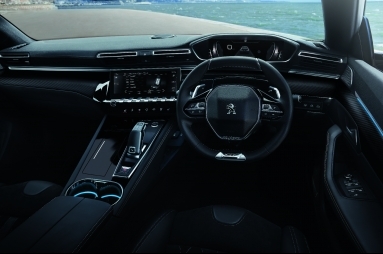 The First Edition is also equipped with inductive smartphone charging, DAB digital radio and 10'' HD capacitive touchscreen with Connected 3D Navigation and voice recognition. 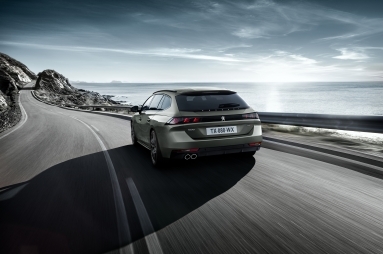 For further entertainment, the car comes with the FOCAL® high-fidelity sound system and offers exclusive wireless headphones designed by the PEUGEOT Design Lab, allowing the driver to continue their FOCAL® audio experience outside the vehicle.